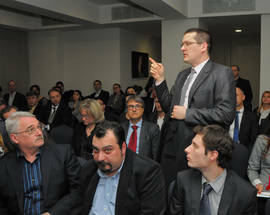 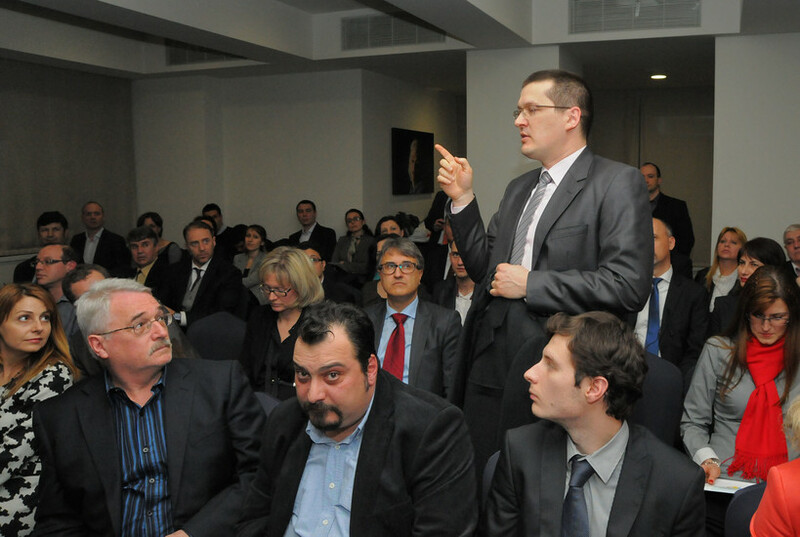 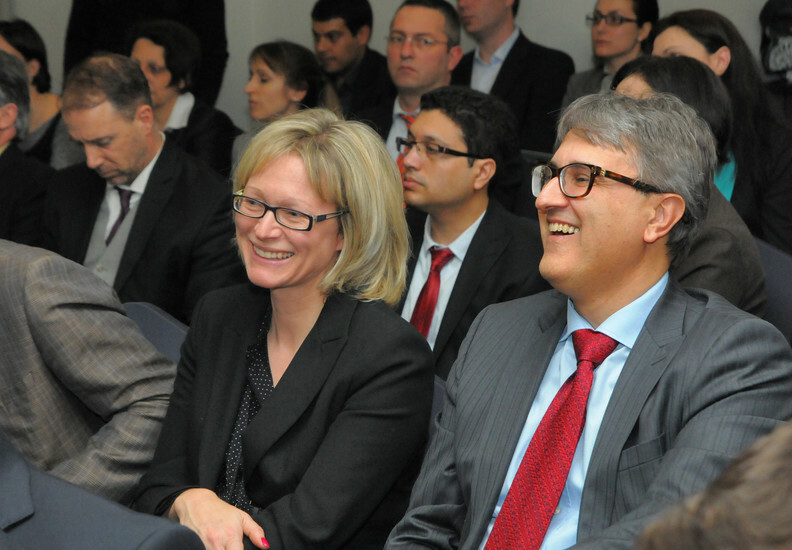 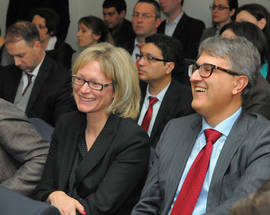 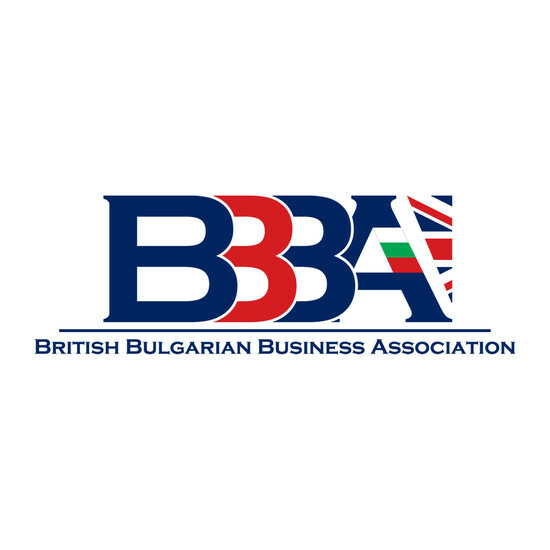 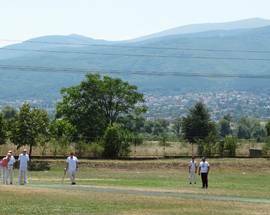 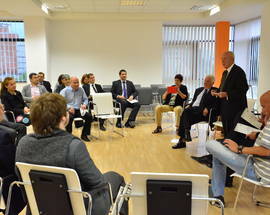 Business association aiming at increasing trade and investment activity between the United Kingdom and Bulgaria. 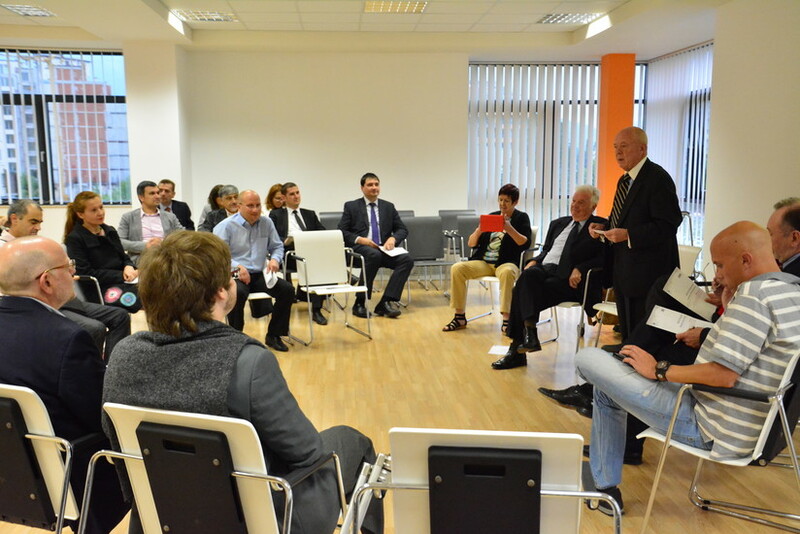 Regular meetings and events. 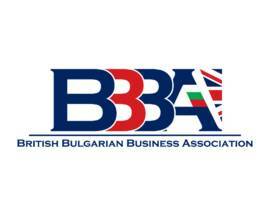 Find out more information about membership opportunities from their website.